Effective Friday, June 1st at 5:00 p.m. 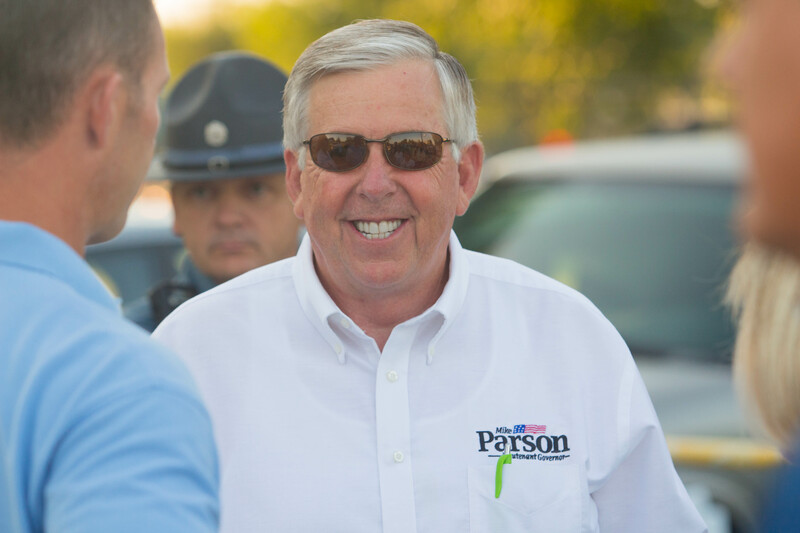 Lieutenant Governor Mike Parson (r) will become the new governor of the state. Mike Parson (r) [2016 file photo].